Home News Will Giancarlo Marcheggiano destroy European schools in Luxembourg? Will Giancarlo Marcheggiano destroy European schools in Luxembourg? Secretary general of European school Giancarlo Marcheggiano doesn’t recognise the danger both European schools in Luxembourg are facing. For 5 years already, the Parents’ Associations of the European Schools Luxembourg I and II have been drawing the attention of the Office of the Secretary General to the dire staffing situation in our schools. These are the result of the rapid growth in the number of both Accredited Schools and other types of schools with English, French and German sections on the relatively small territory of Luxembourg. Both Parents’ Associations, APEEEL1 and APEEEL2, support the concrete proposals made by the working group in full. These proposals, however, have a considerable financial impact and a real risk exists that they will be partially or totally rejected. 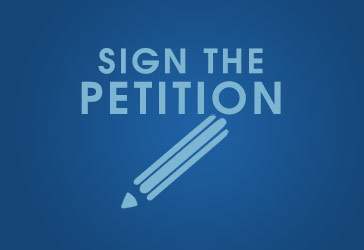 If you are willing to support this petition, please add your signature before April 4! We depend on the support of you ALL!